"This renovation to a historic library and the addition of a modern glass-walled structure expanded the building while respecting its 1877-era character. 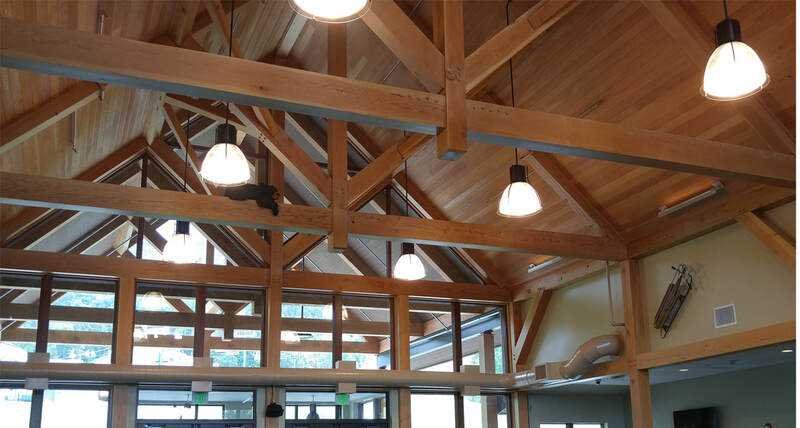 The design also reoriented the complex toward its backyard garden and outdoor reading room, bringing a new sense of light and space to the interiors, along with numerous updated facilities." 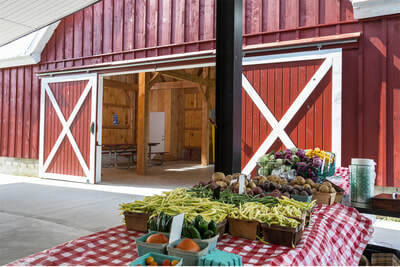 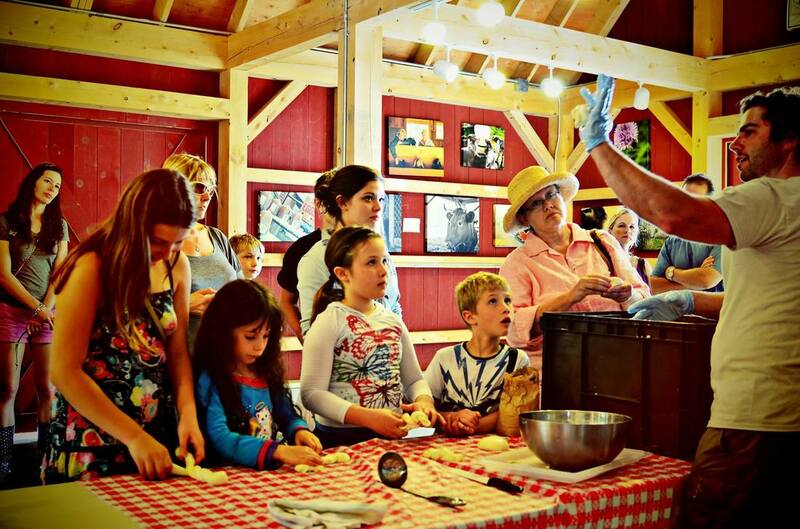 The Coventry Regional Farmers’ Market won the above 24′ by 36′ barn in the Great Barn Giveaway contest held in 2012. 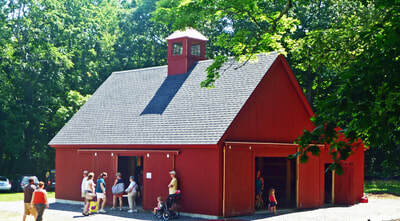 The barn and the farmers’ market is located at the Nathan Hale Homestead in Coventry, Connecticut. The barn serves many functions for the market - it is the location for their weekly programs and workshops, a gallery for local artists and when the market is closed it serves as a secure place to store market materials. 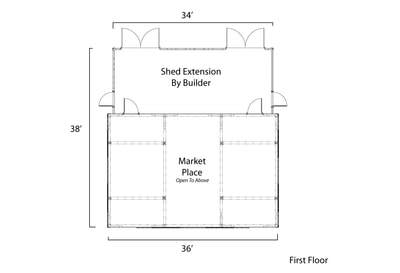 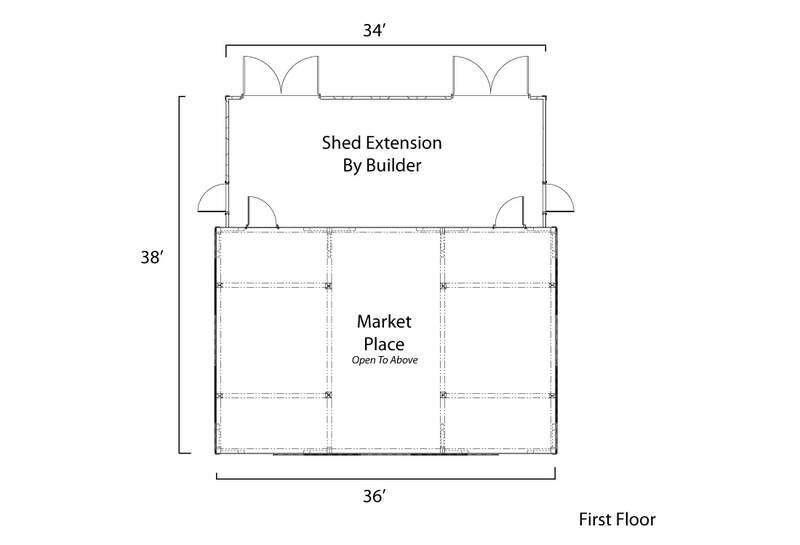 The market raised money to add an additional 14′ x 34′ shed off the back. 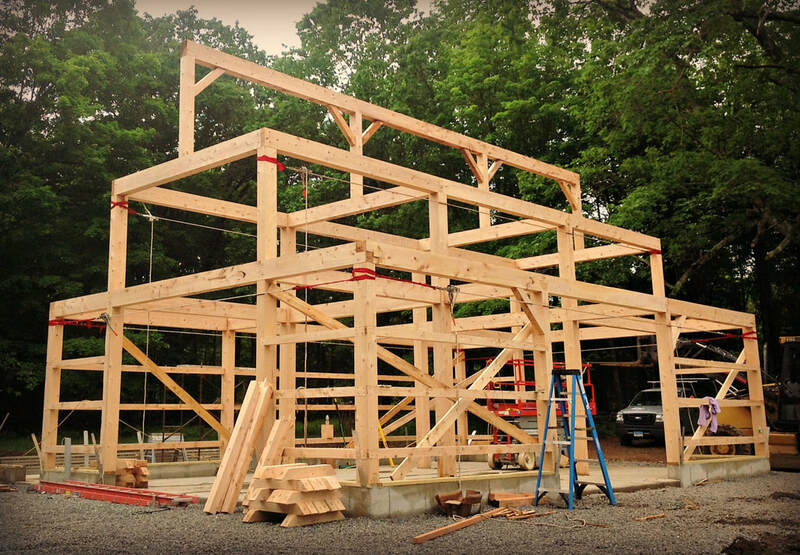 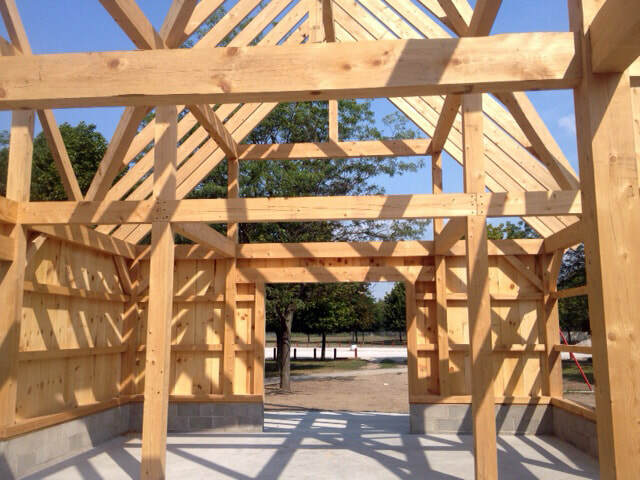 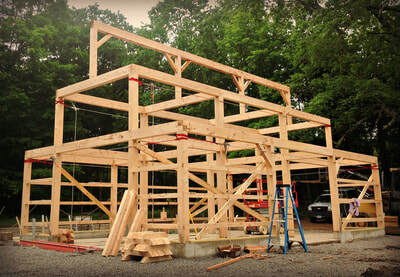 ​The Hemlock Farmers’ Market asked us to work with them to design a 24′ x 36′ post and beam barn that would be both attractive and functional. Their market needed a space that could host activities including cooking demonstrations and nutrition outreach, youth focused programs, entertainment and also be used to store market supplies securely. 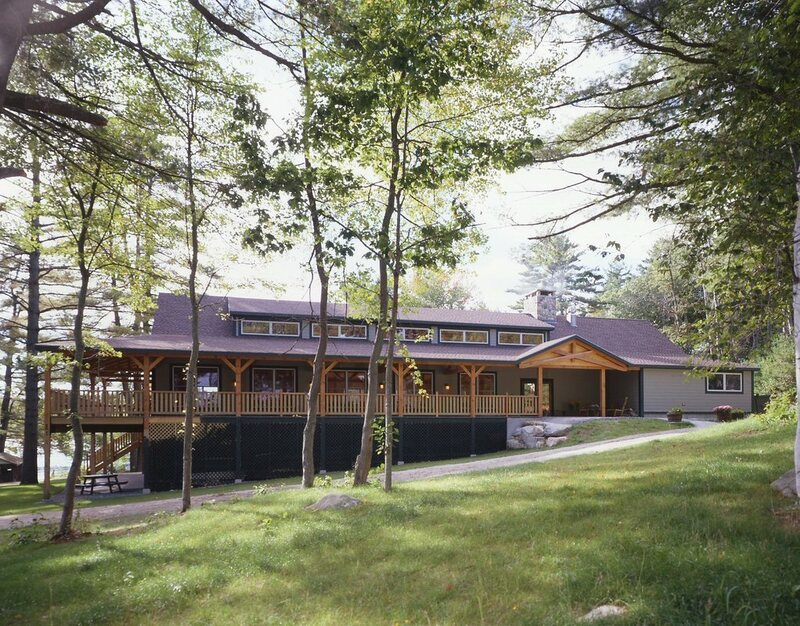 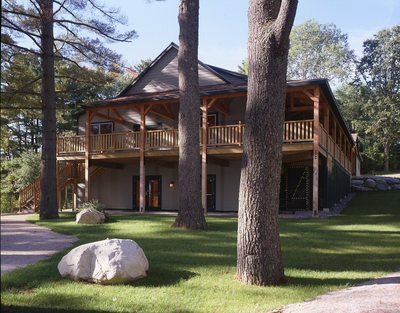 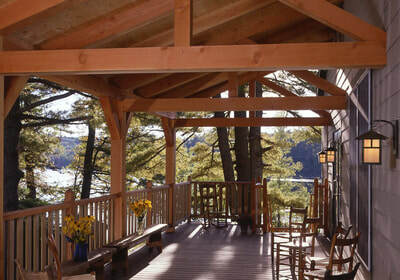 The Jewell Lodge is a 200 seat dining hall and conference center at the Wavus Summer Camp for Girls on beautiful Damariscotta Lake in Jefferson, ME. 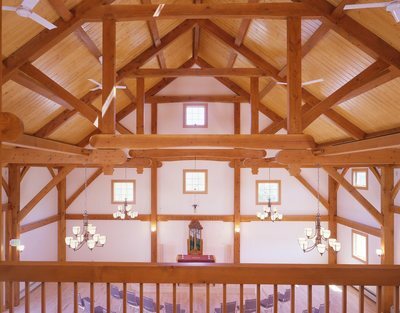 Campers and visitors alike enjoy this grand space with giant trusses, cathedral ceilings, clerestory windows and a massive stone fireplace. 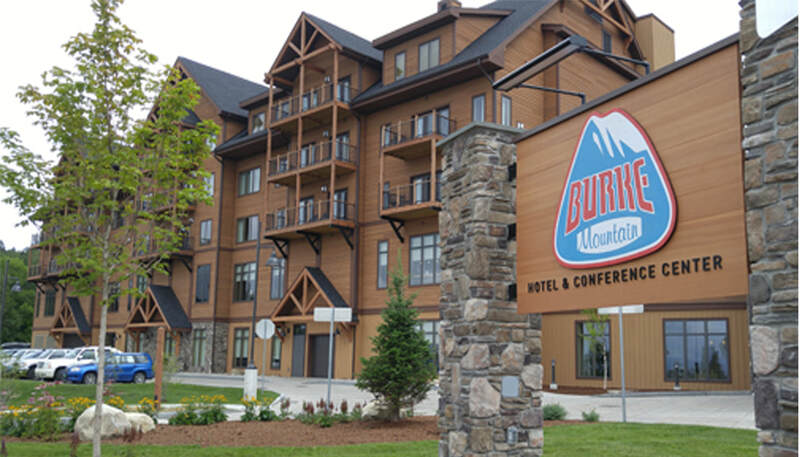 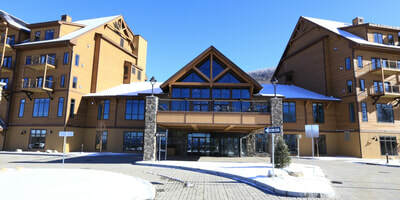 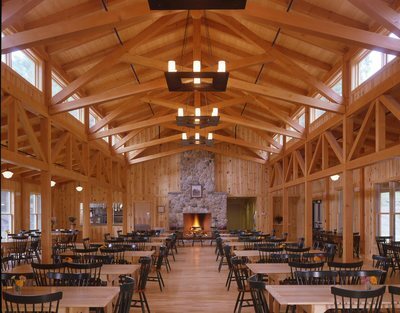 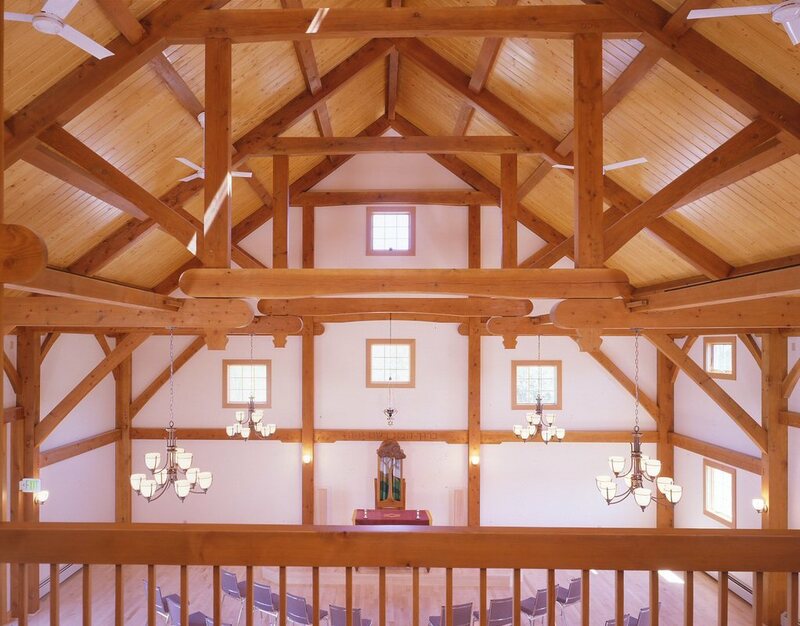 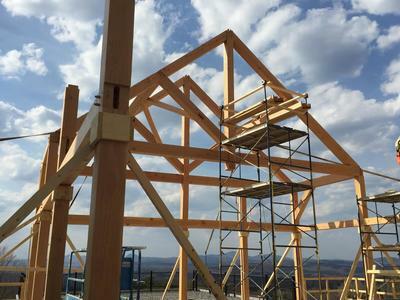 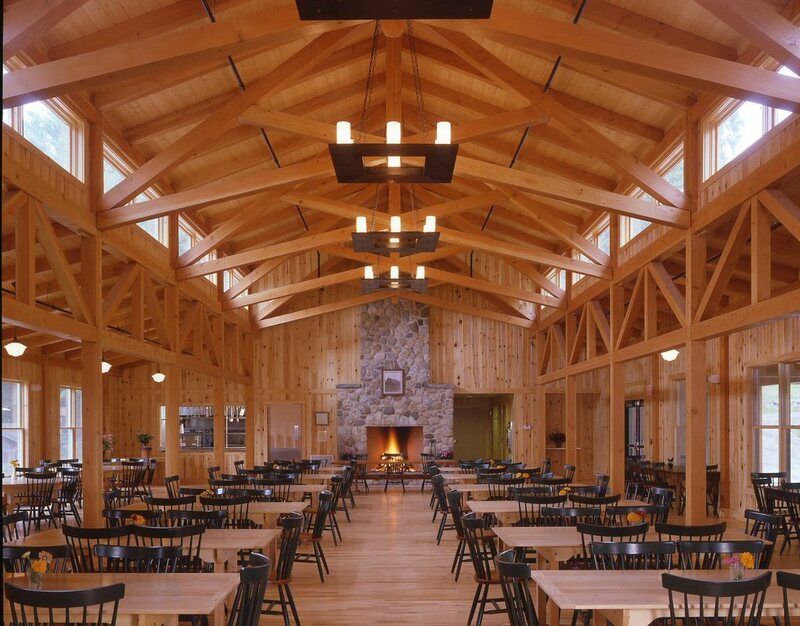 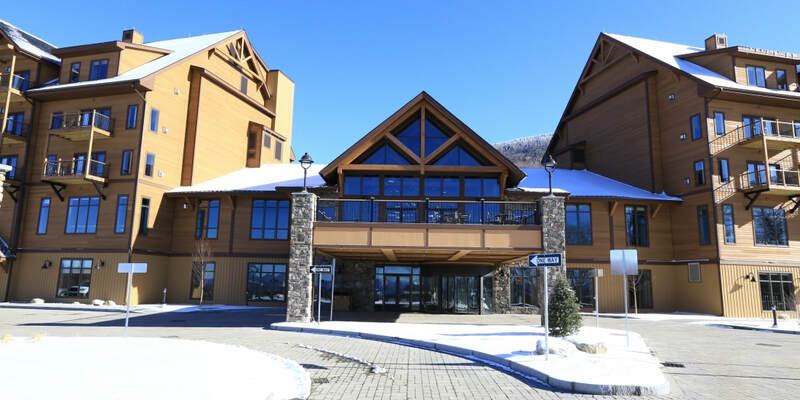 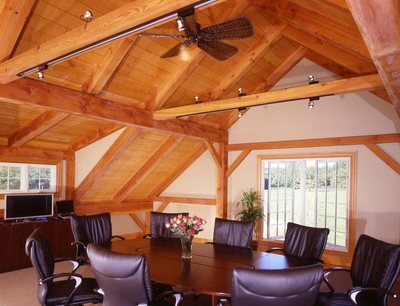 The Hotel and Conference Center​ at Burke Mountain Resort in Burke, VT features our 36 ft. single span trusses in the main lodge as well as the exterior truss systems. 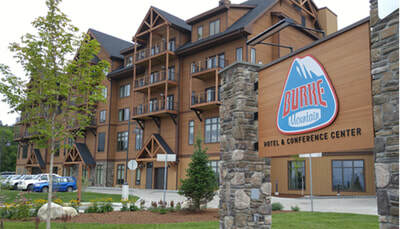 Think of us the next time you Ski Burke! 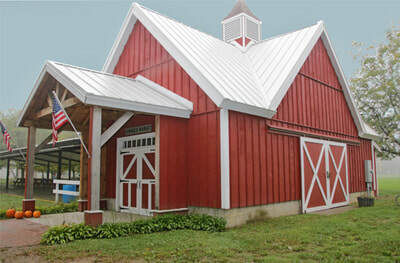 This barn was added on to the existing Woodstock Jewish Community Center in Woodstock, VT. The new barn addition is used primarily for services. 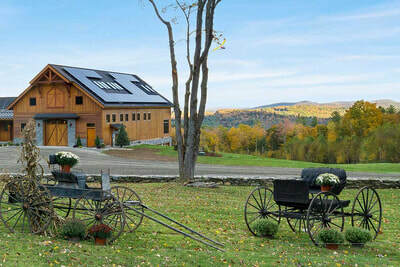 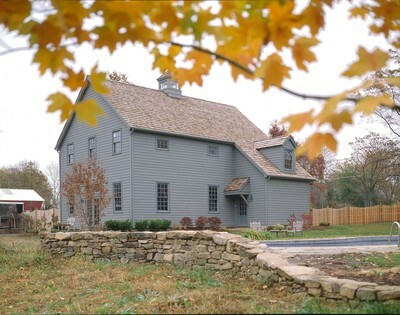 This barn, located at the Drumlin Farm Wildlife Sanctuary in Lincoln, MA was designed to be a traditional, nineteenth century “New England” barn . 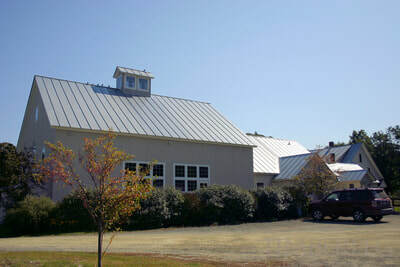 Horses, cows, sheep and other animals are kept in the barn and traditional farm tasks are demonstrated for children and school groups. 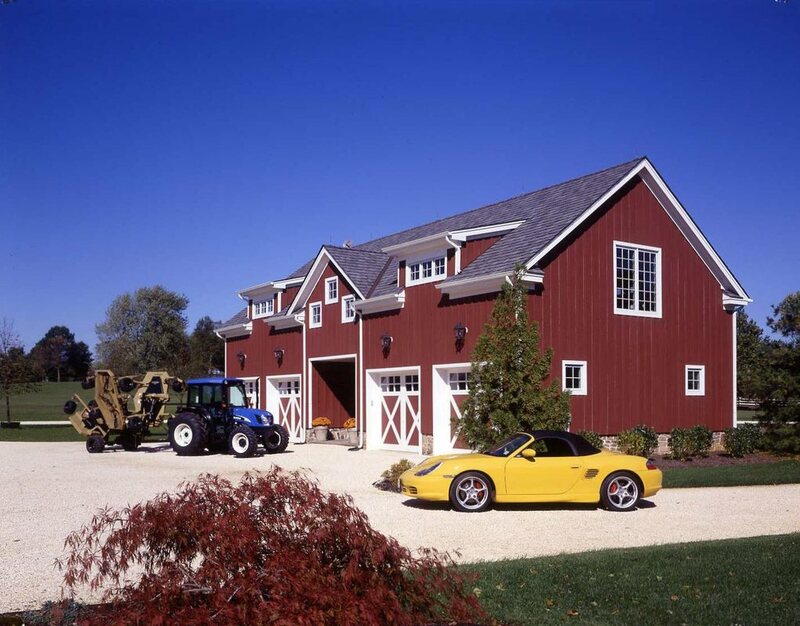 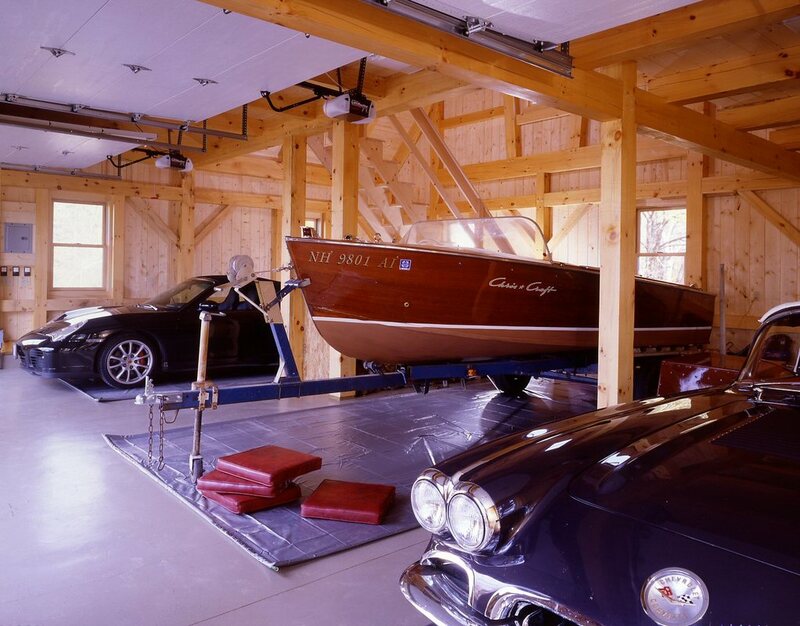 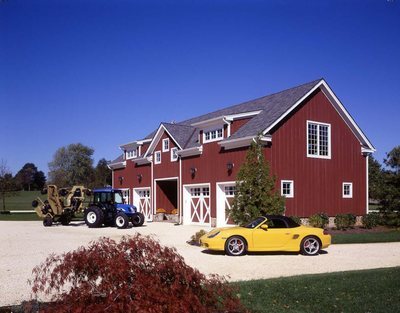 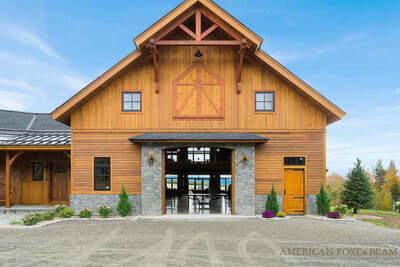 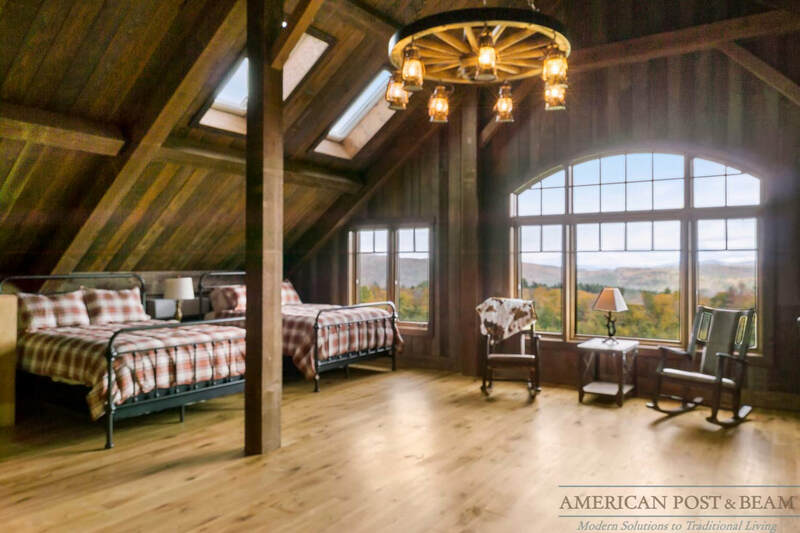 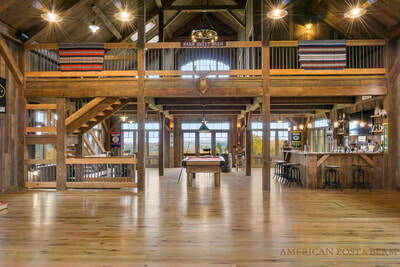 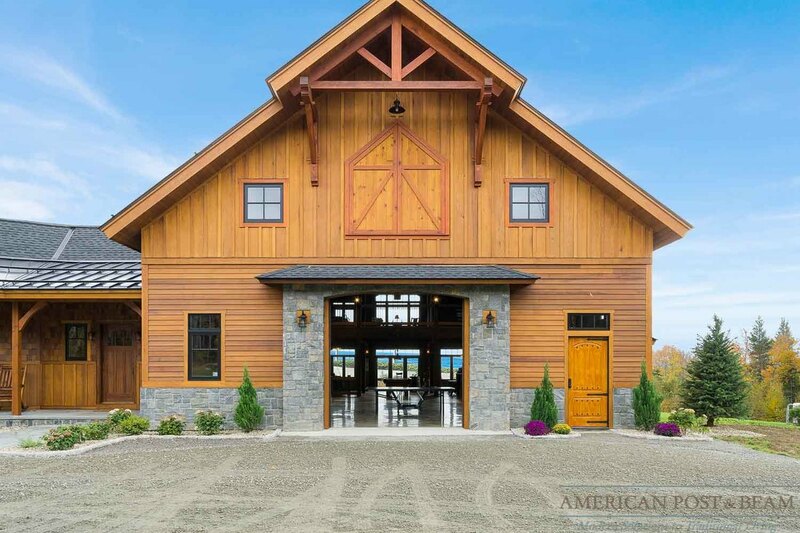 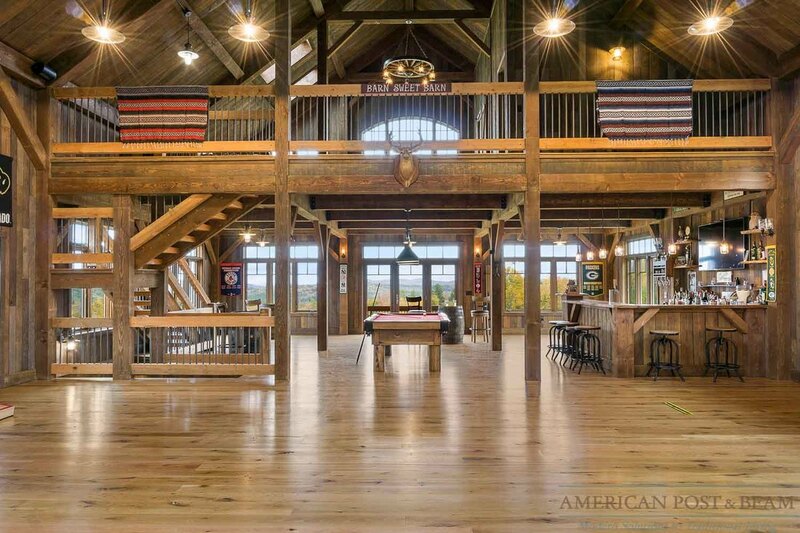 This two story post and beam barn is used by the owner as a wood-working shop with an extensive collection of tools and equipment that allow him to pursue his favorite hobby. 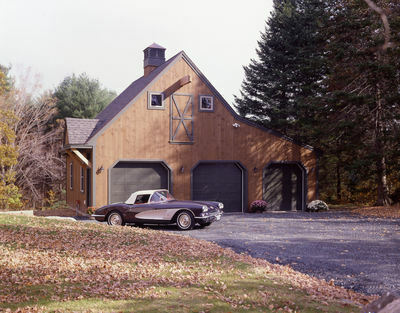 This carriage house actually serves as office space on the top floor and as storage for the owner's car and farm equipment collection on the garage level. 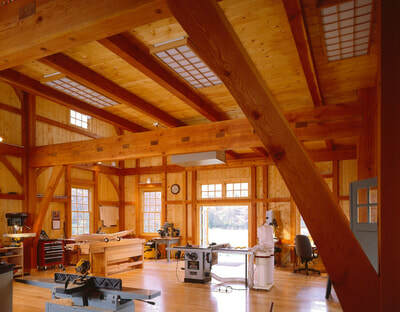 With lots of light and high ceilings, the top floor could easily be converted to living space. This design is perfect as a small home or guest quarters above a garage.